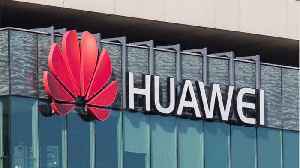 On the sidelines of China's annual meeting of parliament, the country's top diplomat addressed Huawei Technologies lawsuit against the United States. 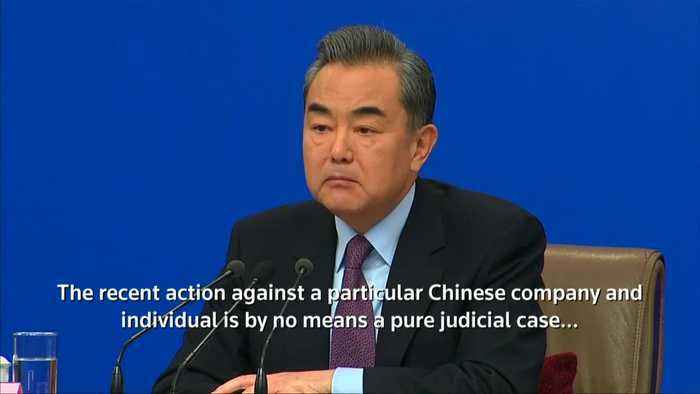 (ROUGH CUT - NO REPORTER NARRATION) The Chinese government's top diplomat, State Councilor Wang Yi, said on Friday (March 8) that China supports Huawei Technologies' bid for legal redress in the United States, adding that Beijing would resolutely protect the rights of Chinese people and firms. 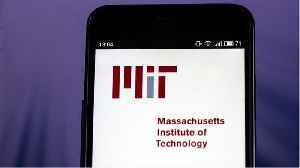 The Chinese telecoms equipment maker has sued the U.S. government, saying a law limiting its U.S. business was unconstitutional. The lawsuit marks another rift between China and the United States, which spent most of 2018 slapping import tariffs on billions of dollars worth of each other's goods. 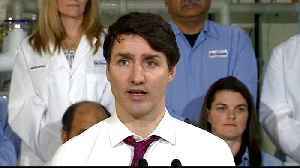 In December, Huawei's chief financial officer Meng Wanzhou was arrested in Canada at the United States' request and faces possible extradition. Speaking at a news conference on the sidelines of China's annual meeting of parliament, Wang said it was "quite obvious" that recent actions were deliberate political moves to bring certain people and companies down. Wang also said that the summit last week between U.S. President Donald Trump and North Korean leader Kim Jong Un in Hanoi was an important step toward a political resolution, but that all parties should have reasonable expectations. On the sidelines of China&apos;s annual meeting of parliament, the country&apos;s top diplomat addressed Huawei Technologies lawsuit against the United States. Rough cut - no reporter..
Jim Cramer thinks that. while 5G isn't here just yet, investors should start paying attention to the tension between the U.S. and Huawei. 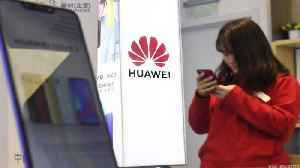 Real Money's Stephen Guilfoyle weighed in on Huawei in his..
CNN reports Chinese tech giant Huawei is facing a new attack as it tries to persuade the UK government to let it help build super-fast 5G networks in the country. Top British cybersecurity officials..